Joe Ackourey Fly Fishing Adventures | Pennsylvania Fly Fishing Lessons & Guided Adventures | With over 30 years experience in fly fishing, Joe Ackourey Fly Fishing Adventures offers Pennsylvania outdoor lovers an opportunity to explore the best fishing spots in PA, while learning best fly fishing practices known in the industry. 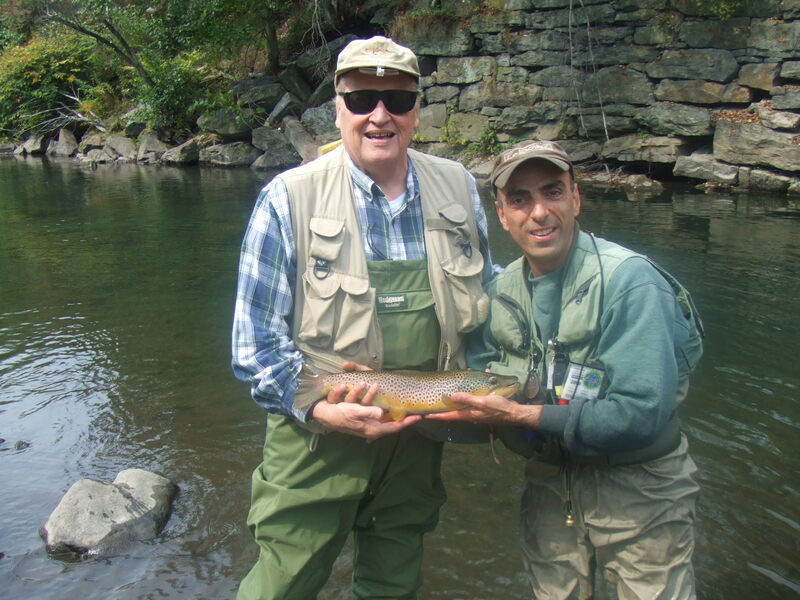 Joe Ackourey, proprietor of Joe Ackourey’s Fly Fishing Adventures, is a licensed guide with over four decades of experience. 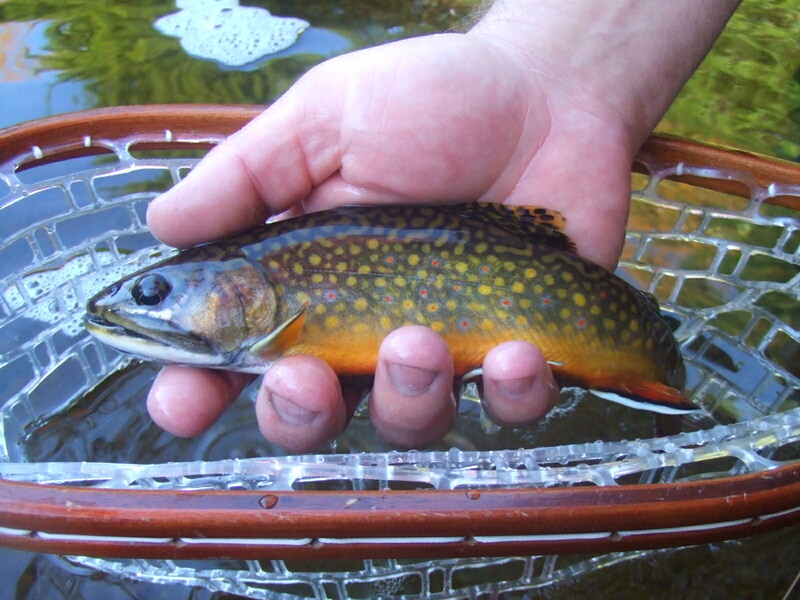 A life-long resident of northeastern PA, Joe guides primarily on the Lackawanna River, Bowman Creek and Susquehanna River, but also several mountain streams that are home to native brook trout.  Joe began fly fishing/tying at age six, taught by his father, whom Joe describes as “a true master on the vise and on the water”. 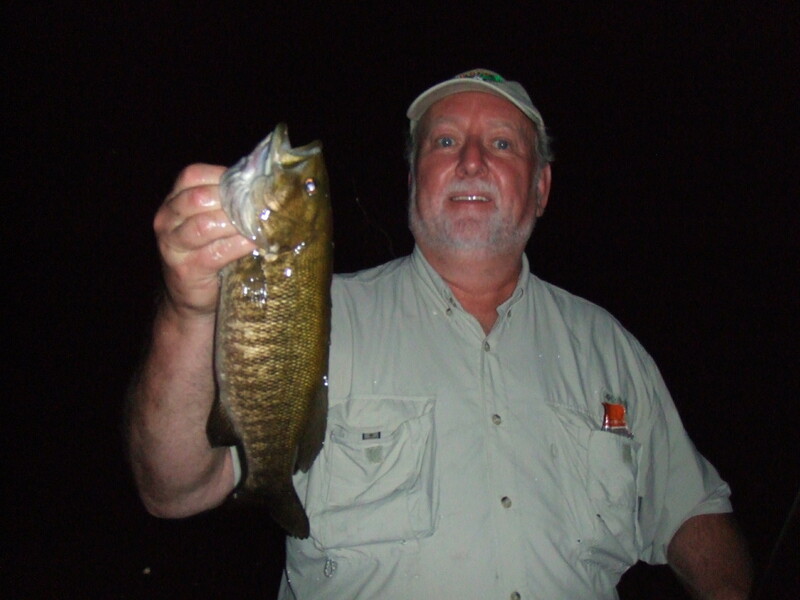 When his parents opened a fly shop in 1976, Joe discovered a passion for teaching. He developed a comprehensive fly tying course, and has since instructed countless students in tying their first wooly worm. 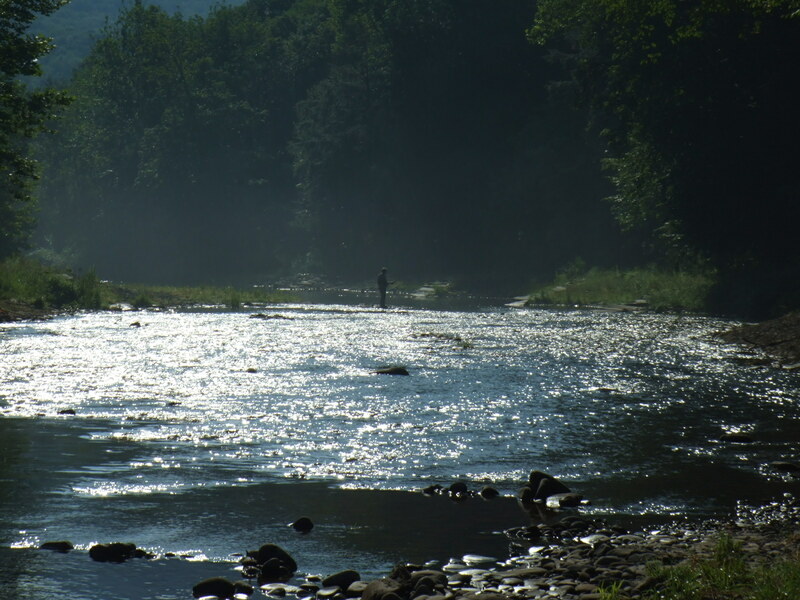 Throughout his career, Joe has been a contributing author for Mid-Atlantic Fly Fishing Guide, a featured fly tier at Catskill Fly Fishing Center and Museum, and a frequent guest on Pennsylvania Outdoor Life, and similarly themed television shows. Joe does presentations for organizations such as Boy Scouts of America, local schools and colleges, and several chapters of Trout Unlimited. Joe has been on the board of the Stan Cooper Sr. chapter of Trout Unlimited since 1996, and chairs their Youth Fly Fishing Camp and stream improvement projects, and has been recognized for his commitment to environmental stewardship. Joe finds motivation in helping others, both beginner and seasoned, “open new doors” toward meeting their fly fishing goals. 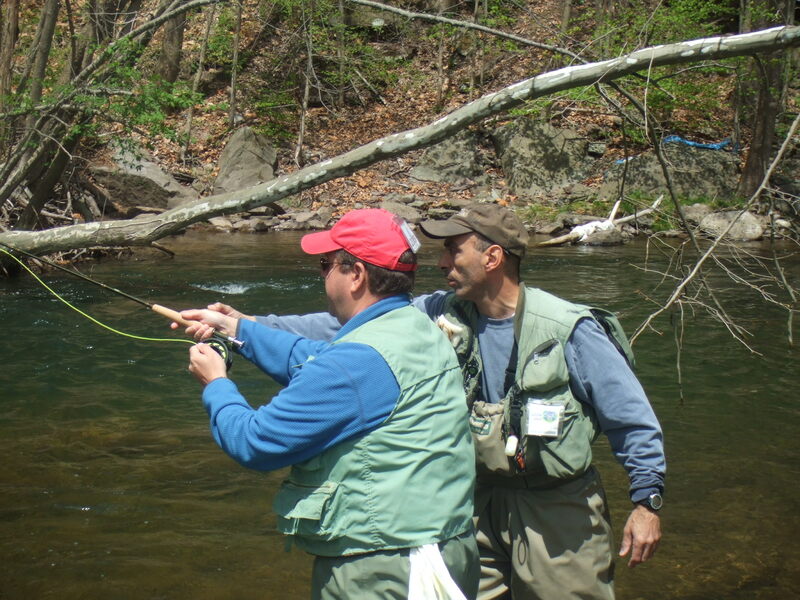 He is happiest at the vise or on the stream, sharing his knowledge and appreciation for the art of fly fishing.